Note- This is an upgrade license, not a Full one. You must be a registered owner of Studio One Artist in order to be eligible for this upgrade. Studio One 4 is a major update that combines the best of the traditional recording studio model with the modern methods of creating beat- and groove-oriented music. Thanks to flexible tools designed for creative musicians, Studio One 4 doesn’t dictate how you work—you do. You truly can work better, faster. 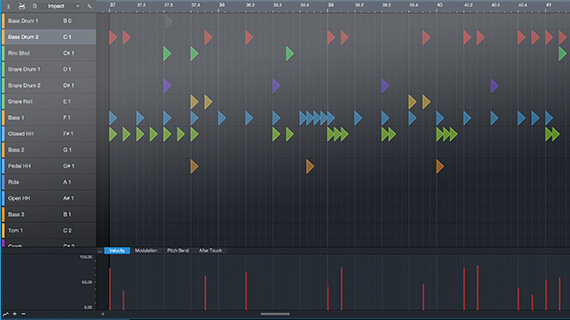 The new Chord Track with Harmonic Editing makes it easy to prototype songs, thanks to flexible transposition, key modulation, and chord substitution for note data and audio. The Impact drum module has been reborn as Impact XT, where you can create complete arrangements in a highly developed, sophisticated production environment. Patterns bring the concept of step sequencing into the 21st century with the fastest way yet to come up with drum and percussion parts. Sample One XT turns Sample One into not just a true sampler that can record data from anywhere within the program, but a powerhouse for slicing, dicing, and rearranging loops and beats. With Studio One 4, you create music on your terms: Create without boundaries, produce without limits. This Studio One breakthrough redefines arranging. Based on a Chord Track that alters audio as well as note data, it has never been easier to prototype songs, try out new ideas, and smash creative blocks. What would it sound like if you substituted a more harmonically rich chord for an existing one? Or have older parts to follow a new, better chord progression you just came up with thanks to inspiration from harmonic editing? Now it’s easy to find out… and much more. When you come up with an inspired chord progression, you needn’t put your creativity on hold while you figure out what you played in order to add new parts. 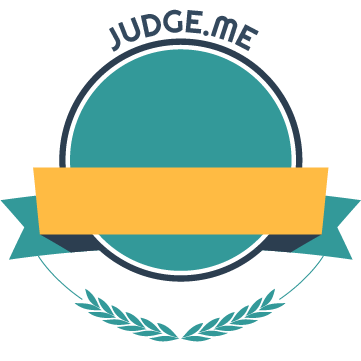 Built-in chord detection extracts chords from audio or instrument tracks; simply drag a Part to the Chord Track to create a reference for Harmonic Editing. Impact was a useful, flexible drum module—but Impact XT, which adds over 20 new and highly requested features, transforms Impact into a complete production environment for beats and loops. 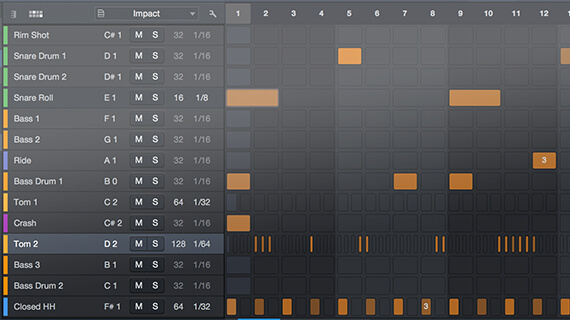 Load Parts into pads, then launch with beat quantization and real-time stretching. 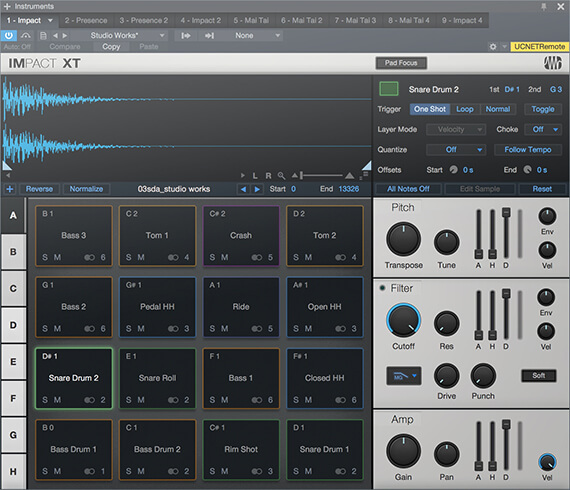 Don’t waste time mapping notes to drums: Impact XT auto-populates Studio One 4’s new Patterns with instruments for instant beat creation. Stack samples on pads, auto-slice samples on import, reverse sample playback, load up to eight banks, color-code parts, edit pads or the samples themselves—that’s just a fraction of what Impact XT now brings to your music. And, it’s fully backward-compatible with the original Impact. Sample One XT has expanded from sample playback into a sampling powerhouse. Sample, auto-slice, stretch, process, trigger, and deconstruct audio (sampled from inputs, buses, outputs, instruments, or tracks, as well as import/export) for breathtaking freedom in constructing powerful new performances and beats. 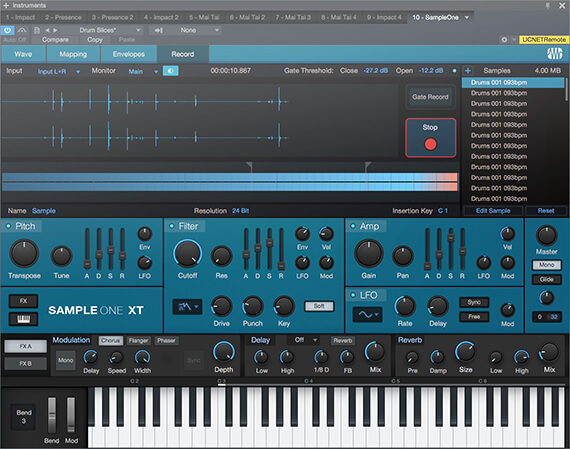 Sample One XT includes all the features you expect from a true sampler and also expands the synthesis-type options that can modify those samples. Sample One XT isn’t just a way to sample and play back sounds; it's also a way to warp and deconstruct them into entirely new creative realms. To go along with a world-class drum instrument, there’s an innovative, streamlined Drum Editor to edit drum parts as fast as you can think. Add that to the hundreds of pre-configured pitch name and mapping scripts available for free from PreSonus Exchange, and the new Drum Editor is like an accelerator for drum editing. Patterns bring step sequencing into the 21st century. The step sequencer has served us well for over half a century, but it’s time to reinvent step sequencing as a seamless, fast, fun part of making music. Patterns offer tight integration with instrument parts, automation, and Impact XT, along with variable sequence lengths and the ability to do melodies as well as drums. Patterns can even live side-by-side with conventional instrument parts on the same track—no need for separate tracks or plug-ins. We get it... a lot of you are switching from other programs to Studio One. 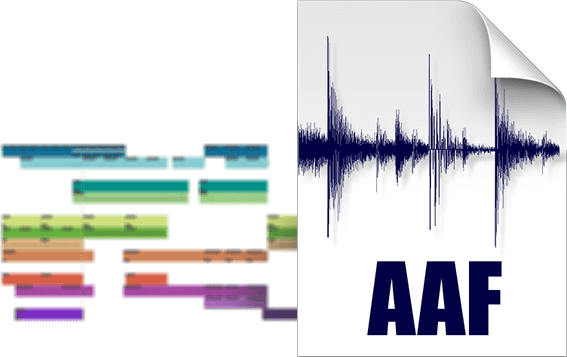 To make the process easier, Studio One 4 now supports AAF (Advanced Authoring Format) for data exchange with Pro Tools, Logic, Nuendo, Final Cut Pro, Premiere, and more. PreSonus worked with Celemony on the original Audio Random Access (ARA) spec that allows for seamless integration with Melodyne. 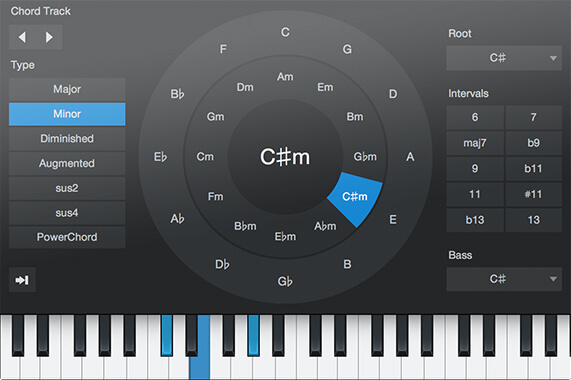 ARA 2.0 is coming and is already available to third-party plug-in developers so they can access the Chord Track and Key Signature data used in Harmonic Editing. (Expect a free Melodyne update with Chord Track support this summer.) ARA 2.0 can even access data from multiple tracks at once, so once again, Studio One leads the industry in implementing technology that serves the program’s musicality. We're an Online dealer committed to fast Software delivery for Musicians & Post Pros. With years of experience, we'll have you up and running in no time!